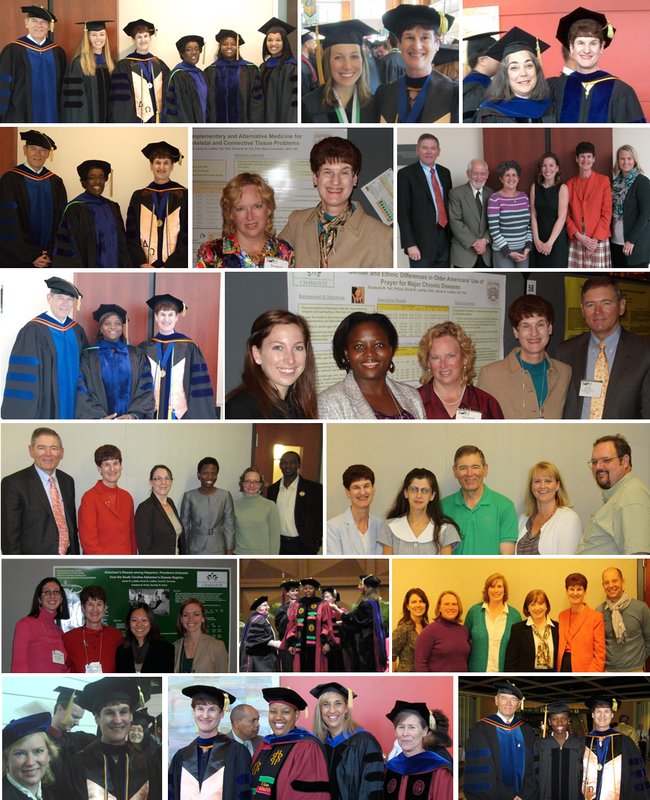 I have been fortunate to mentor more than 35 talented doctoral students in research. Among these doctoral students, I have mentored 11 PhD students to completion, serving as dissertation chair or co-chair (7 at UNC Charlotte) and have been a committee member for 13 completed dissertations (6 at UNC Charlotte). Photos of some of the PhD students I have mentored are below. A list of the research studies I have published with these and other students is here.